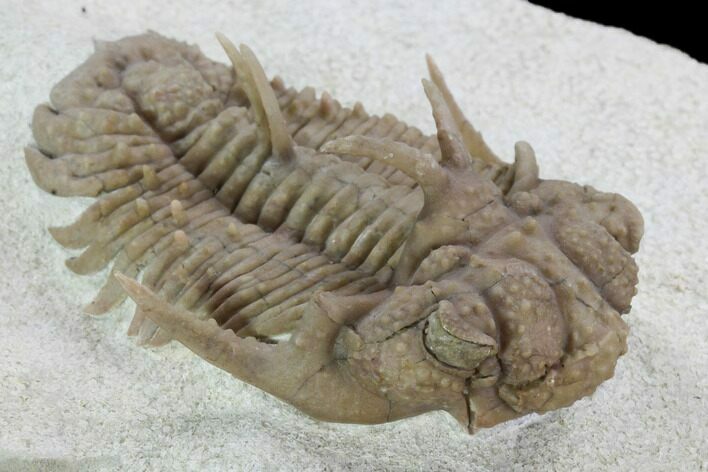 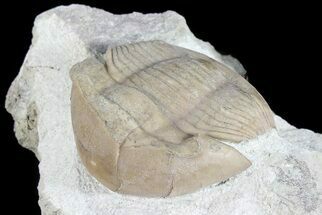 This is a stunning example of one of the more exotic types of trilobites from the St. Petersburg region of Russia, Hoplolichoides furcifer. 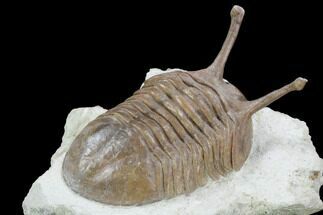 It's 2.05" long, very 3-dimensionally and has beautiful, bumpy shell preservation. 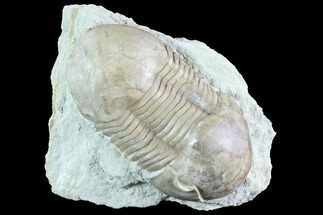 The preservation and preparation on this specimen is truly exceptional. 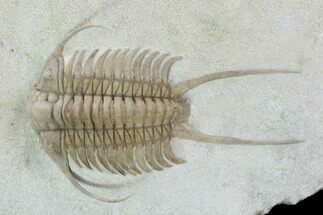 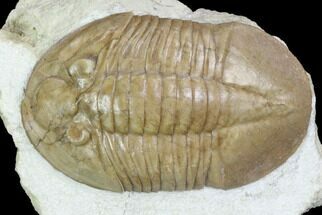 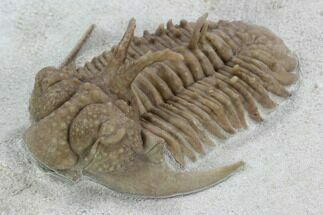 Photo of the Vilpovitsy quarry near St. Petersburg Russia where this trilobite was found.